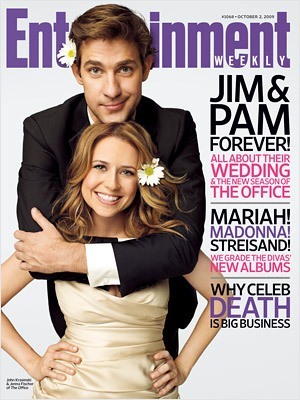 This week’s issue of Entertainment Weekly features The Office’s wedding of Jim and Pam. 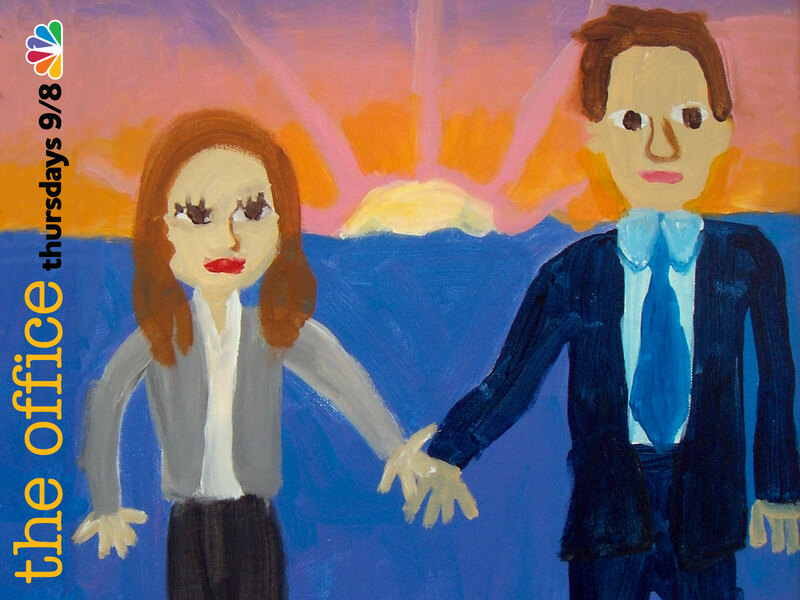 Besides a full-length article, check out the videos of their goofy and sweet photo shoot! 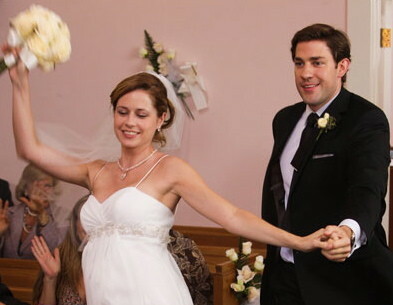 UPDATE: who else danced down the aisle? 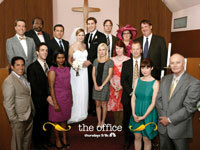 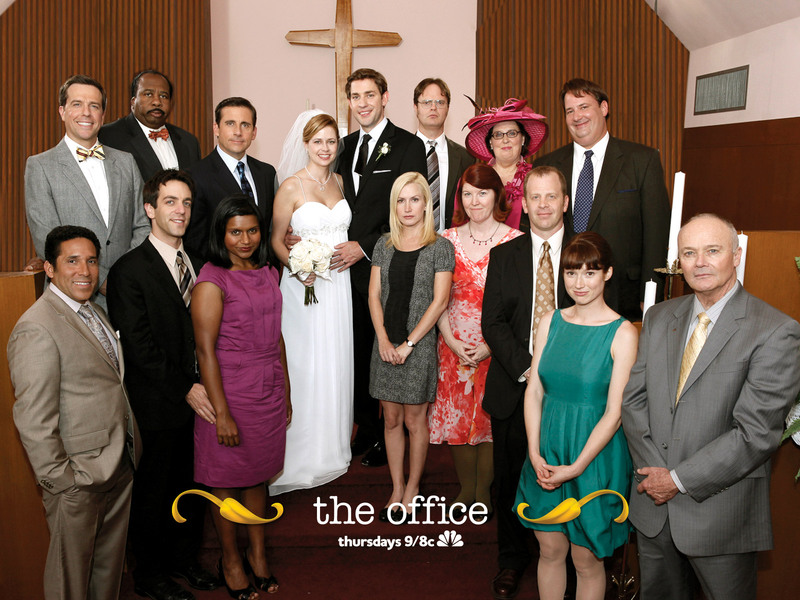 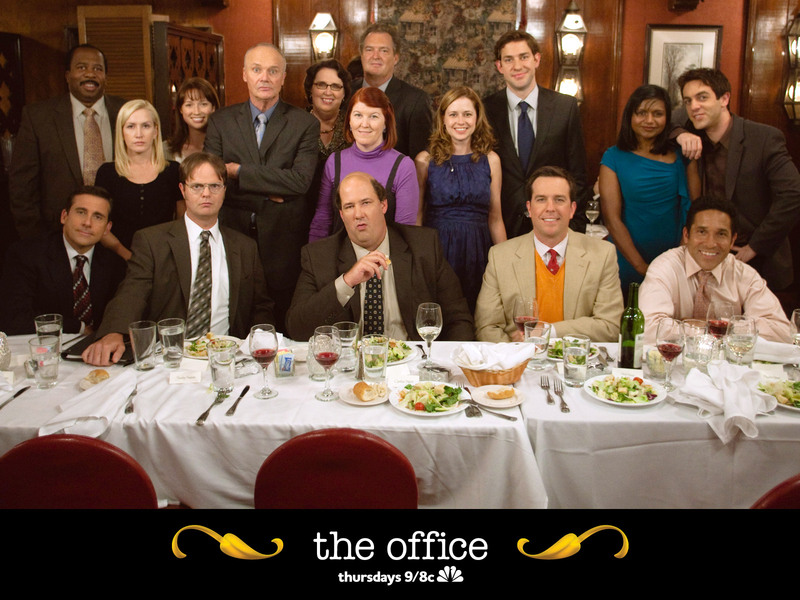 NBC.com has posted more photos from The Office wedding episode, ‘Niagara,’ including many not seen in the episode! 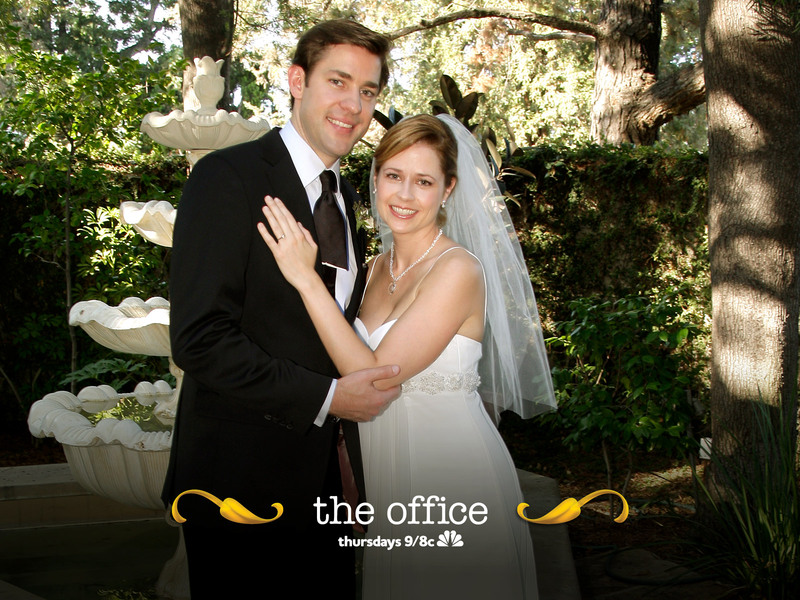 Previously posted photos start on the next page.